The Baltimore County Police Department asking for the public’s help in locating a missing teen. 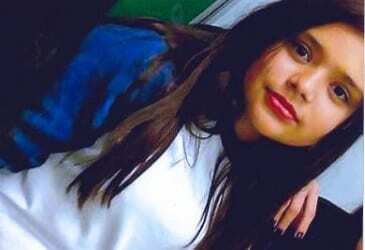 Authorities say 16-year-old Paola Molina Avila was last seen on November 22 in the area of Parkville High School (21234). Paola is believed to be in the company of friends but has not made contact with her family. Police are concerned for her well being. Anyone who has seen Paola or knows where she may be staying is asked to contact the Baltimore County Police Department at 410-307-2020 or Detective Duncan at 410-853-3646.